It’s Tuesday morning after the 20th annual United States Disc Golf Championship. I just finished re-watching the live coverage from the final round, and now it’s time for breakfast. I’m going to eat my words. Mea culpa. Upon further review, the coverage was excellent; I am very pleased. SmashboxxTV is the only regular player in the livestream biz and formed the basis for my expectations, which made the differences in format somewhat disorienting. 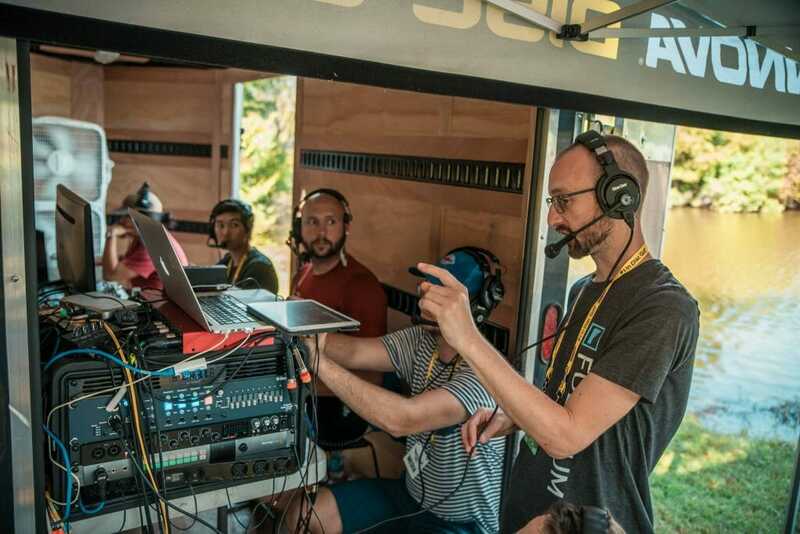 Yes, there were some technical glitches, some awkward moments in the commentary, some broadcast duds, and some missed shots. Innova, Fulcrum Media, Jomez Pro, and the rest of the media crew will own their shortcomings, I’m sure, but overall, the production had a focused vision; its quality and execution were strong. The Hole 17 Live broadcast got off to a solid start. A short hype reel transitioned into the official welcome from Jamie Thomas and Avery Jenkins in the press box. What’s with the program’s name, you ask? We’ll show you: cue the pre-produced bit about hole 17. After briefly checking-in with the talking heads, the footage melted into coverage of the chase card putting on hole 1. An interview with Gregg Barsby ensued, clearly made to order. So there was a glitch cueing the interview. Big deal. The sequence of events and pacing were excellent. More, please. The lead card coverage really shone on hole 5. For starters, every throw was broadcast. Kevin Jones had rattled off four straight birdies, gained a stroke on Paul McBeth in the process, and was jamming to the riddim dubstep pumping through his earbuds. He nearly put himself in position to go for the green in two with an apparently effortless crush past the B cam station. The wide-angle views of the pier from both the A and B cams offered an unfamiliar panoramic compared to most of the post-produced coverage. I felt like we got a real sense of place in those shots. Then came the drone coverage. Spectacular. I especially loved the second view from on high when the camera followed the players and fans walking down the fairway, gradually bringing the green into frame. The producers were occasionally trigger happy with replay cues and preempted delays in the live action — see hole 3, when they cut away from McBeth and Jones finishing the hole to show a replay of Sexton — but not here. They patiently waited for all four players to successfully make the green before cutting to the replay of McBeth dunking his first approach in the drink. At this point, the lake cam on 17 swiveled 180-degrees and offered another unique vantage point to go along with the wide views and the aerial cam. If only they’d cued this option earlier when the lead card signal dropped on hole 4. It would have been the perfect opportunity to check in on the chase card from across the pond. I don’t want to belabor the “negatives,” so here are a few additional criticisms and suggestions in brief. Make the “We Will Be Live Shortly” graphic and countdown timer smaller. Preferably a banner. Plop the USDGC logo in the corner of the screen. Let’s see the early cards putt on 17. No commentary necessary. I wanted more coverage from hole 17, especially later in the day when the top third of the field was rolling through. After the lead card finishes the fifth hole, Fulcrum/Innova could air a livestream of hole 17 on a devoted YouTube channel. Don’t reuse pre-produced broadcast segments. “Beyond the Ropes: People” aired on Friday and Saturday. It’s a 10-minute feature. Honestly, the rerun was probably my biggest beef with the coverage on Saturday. I understand that the lead card cameras may have gone out of range, but it felt like Innova overplaying their hand. When you’re only following one card, you can’t miss any throws when the cameras are in range. If you do, use replay to show us what we missed. One glaring example came on the sixth hole when we missed Jones’ drive. After a three-stroke swing on the fifth brought him within one stroke of the lead, we need to see his drive. Was Ken Climo great on commentary or what? It seemed second nature to him. He was well-spoken, knowledgeable, and comfortable in the spotlight. Not to mention that his presence added gravity to the final three holes. Obviously, I want him to compete if he’s healthy, but he’s got a standby gig if the injuries persist. I vote to put him in the press box with Elaine King. Those two have the best broadcast voices in the biz and would turn the ASMR experience up to 11. In retrospect, my lukewarm first reaction was borne of exceedingly high expectations. Was Hole 17 Live perfect? No. 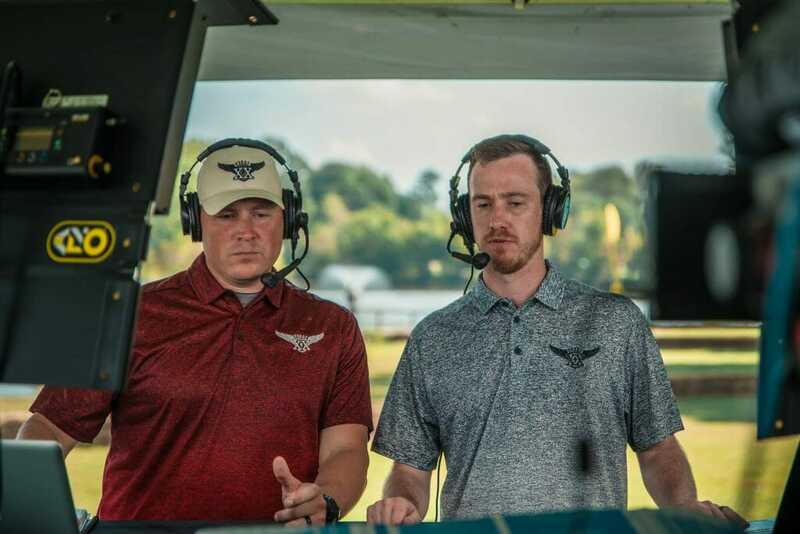 But the broadcast resembled what we might expect from a ball golf tournament with its mix of live coverage, interviews, and mini documentaries. With a solid foundation laid, I expect an improved product in 2019. 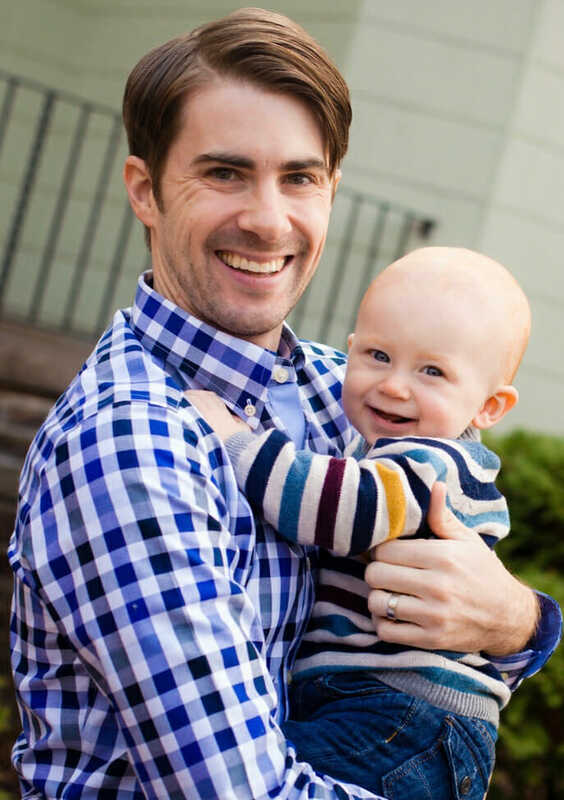 Patrick Aubyrn is a writer at Ultiworld Disc Golf, and a double bassist, musicologist, and educator living in Oak Park, IL with his wife and young son. He is A.B.D. at the University of Washington and is writing his dissertation on the 19th-century German composer Johannes Brahms. As a disc golfer, he occasionally threw 1000-rated rounds back in 2007 and holds the distinction of hitting two holes-in-one in the same tournament round but not paying into the ace pool. Comments on "Circle 2uesday: Reviewing Hole 17 Live"